When I want to travel somewhere cheap I let Google Flights pick my vacation for me.I decided to play a bit of travel roulette using Google Flights (as I usually do) last week and stumbled upon a roundtrip to Miami for $100. After thinking about it for all of 15 minutes I booked a one way ticket ($50), packed my bag and was on a plane the very next day. Call me crazy but hey. There was no way I was going to pass up that opportunity. It’s been cold in New York. And I am not the person to complain but I really needed a break. 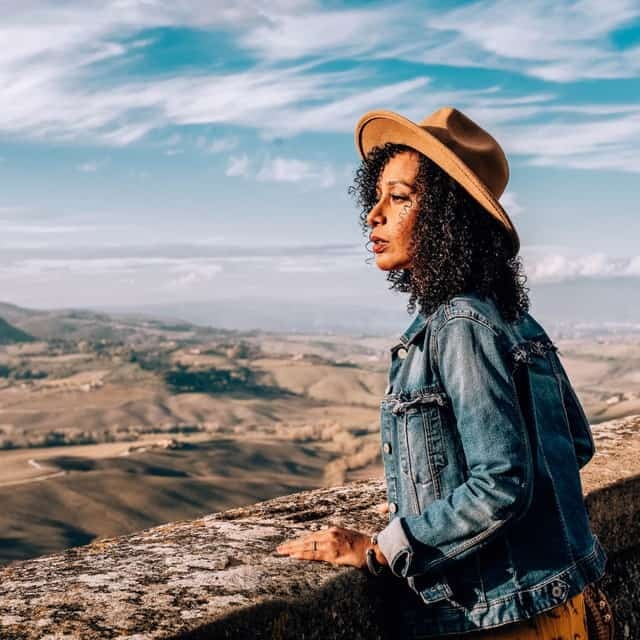 Some people spend their free time reading, playing candy crush (is that still a thing) or watching NetFlix I like to spend my time playing travel roulette. What the heck is travel roulette? Travel Roulette is the act of allowing an airline search tool such as Google Flights to choose your destination for you. You put in your home airport and dates and Google will tell you where to go. I am not sure if this is an official definition (I just tried to make it sound official) but it is my definition so it is official according to Taima. 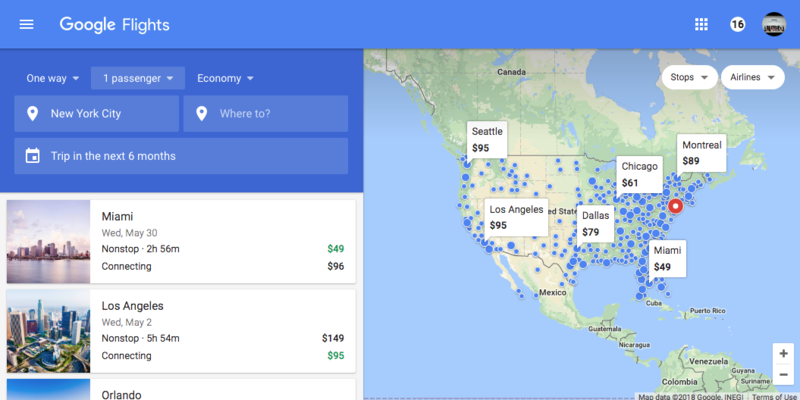 How to Use Google Flights. 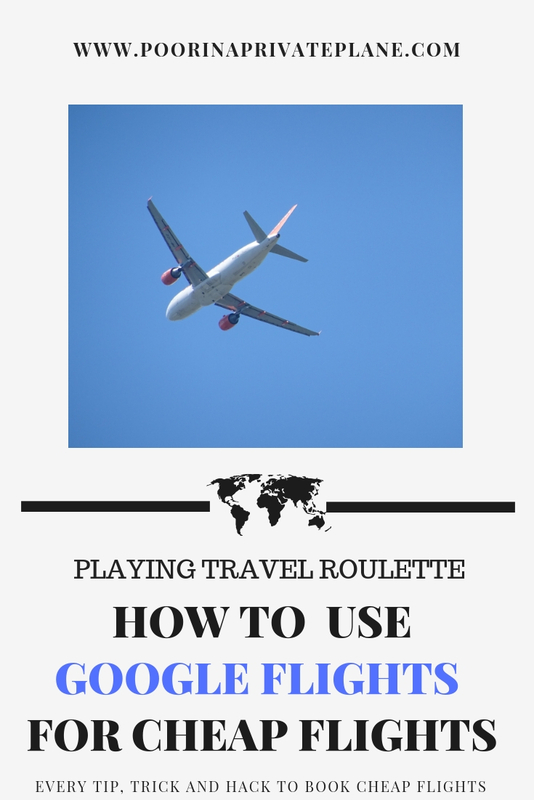 Before we get into the how and why of Travel Roulette let’s go over how to use Google Flights. If you have used Google Flights before you can skip on ahead. I love Google Flights for its convenience. It is quick. 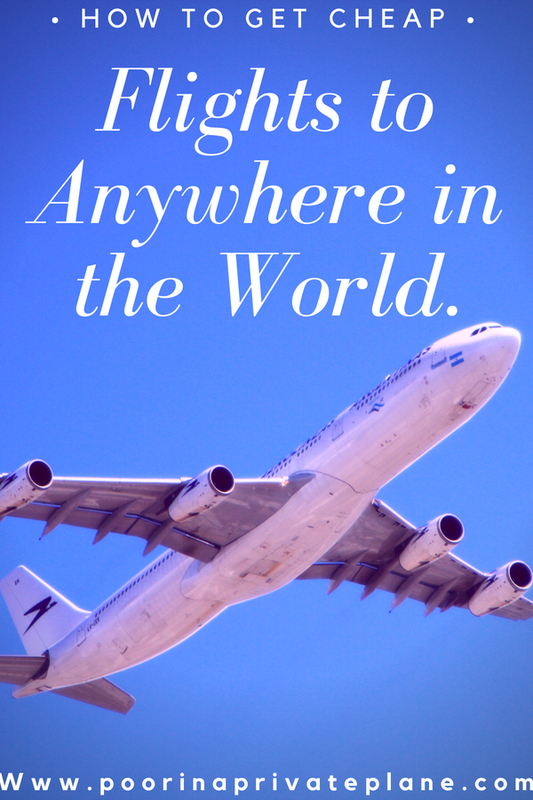 It gives you the opportunity to search for flights to anywhere in the world. It makes recommendations for cheaper days and airports. And it even tells you if you found a really good deal. However since Google Flights is not the only flight booking site out there it doesn’t hurt to have a few back ups. You can find some of my other favorites here. I am going to keep this simple. The idea is to become comfortable with navigating google flights. The first thing you want to do is log into your Google Account. You do not need to do this to use Google Flights however logging into your account will make it easier to stalk flights. There is nothing better than getting flight deals directly to your inbox without doing the work. Don’t you think? When you first log in you will most likely be set to the currency and language of where you are located. Making changes to this is very simple though with a few clicks. While there are many ways to make changes to your currency and language the simplest way is to navigate to the bottom of the page and select the currency and language of your choice from the drop down. The nice thing about google flight is the ability to book flights directly from the site. I personally don’t utilize this feature however it is very convenient. Once you have found your desired flights, google flights will actually provide you with booking options. Click on the options of your choice and you will be redirected to the sites where you can enter your information and make you purchase. How convenient is that. If you are not given the option to book your flights right from google flights all you need to do is go to directly to the airline’s site. 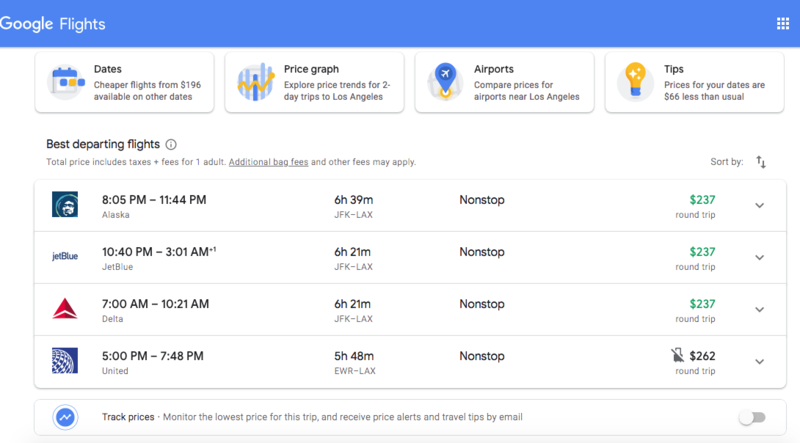 Most of the time you will be able to book the flights directly through the airline for the same (or sometimes even less) than what is offered on Google Flights. So for example I found roundtrip tickets to Los Angeles on JetBlue. 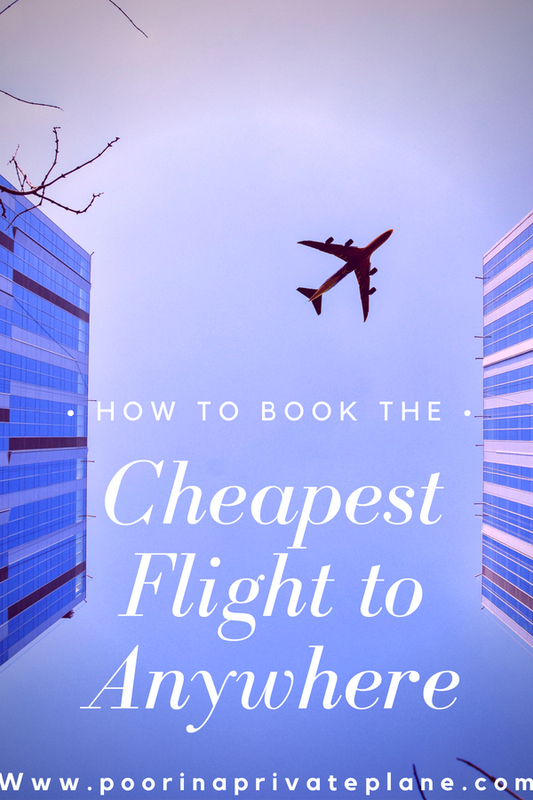 I simply navigated directly to JetBlue, inputted my dates and the flight route I was interested in and was able to book my tickets without a problem. I actually ended up saving a few bucks. Ok. So How do I play Travel Roulette? Well you’re in luck because you can get started playing travel roulette in just three steps. It is so easy and addicting. I am warning you in advance. Don’t be like me. (Or be like me. It’s good for you). I swear I spend every minute of my free time on Google flights. Ok. So here is how you too can play travel roulette and score great deals to flights everywhere in the world. Navigate to Google Flights, and click on explore map. Enter you home airport. I am from New York City so I always search all three of my local airports. If there are any airports that are not too far of a drive you may want to consider adding them to your search. You will be surprised what you find. Leave your destination blank. You can enter a location, country, continent, or even region however I like to let Google tell me where to go. Click on the date and select Flexible Dates. I am a weekend warrior so I usually will select weekends however you can do weekend, 1 week or 2 weeks. Play around with it a little bit. You will be surprised at what you find. Now enjoy results!!! I have gone on so many fun weekend trips using this method. You definitely have to be flexible. However I think it is a great way to explore places you have never visited or even think to visit. Earlier this year I went to the Willamette Valley in Oregon for next to nothing. I really only wanted a one way ticket to anywhere so I adjusted my search accordingly. I recreated my search below. It looks like there are still tickets to Miami for $49 for anyone that is interested. We are not done yet. 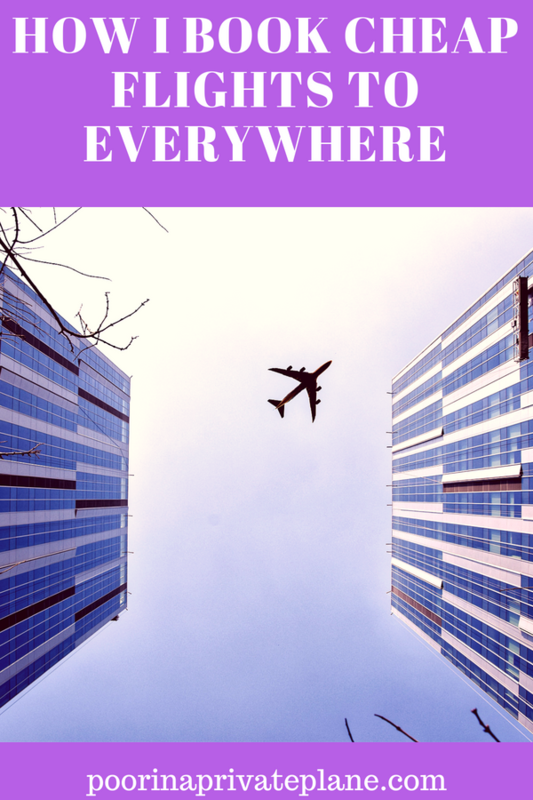 I tried to keep it simple but because Google Flights is such a powerful tool here are other features that you should definitely take advantage of. Sometimes it is unavoidable but don’t be that person that waits to the last minute. 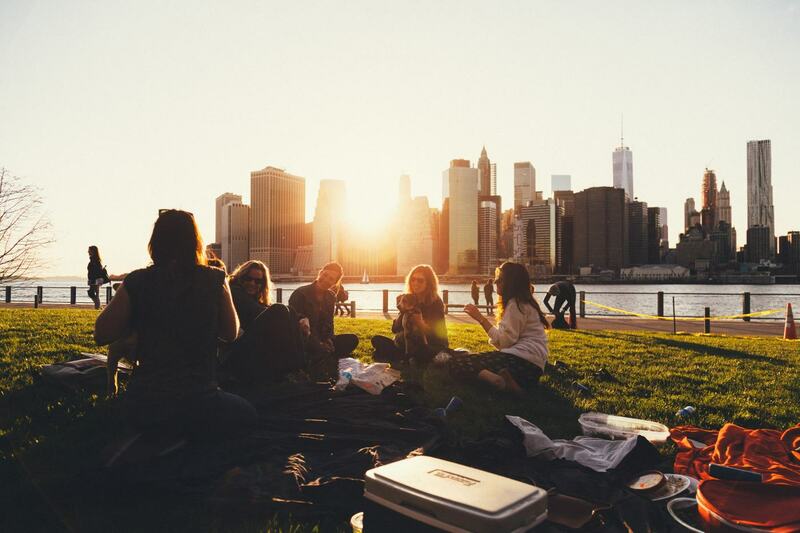 It is possible to find last minute flight deals however starting your search early will guarantee you the best flight deals. Even if you do not know where you want to go, log into Google Flights and start playing around. You never know what kind of deals you might stumble upon. It doesn’t cost you anything to set a flight alerts so go crazy with it. Even if you have no idea where you want to go you can still set flight alerts and get deals right into your inbox. It is like a set it and forget it. It is really easy to set a flight alert. If your logged in look for the for the track prices toggle. (Towards the bottom of the screen shot below) Click on it and you are all set. If you really want to find a good deal be flexible. Consider alternate airports. Multiple Dates are better than One. 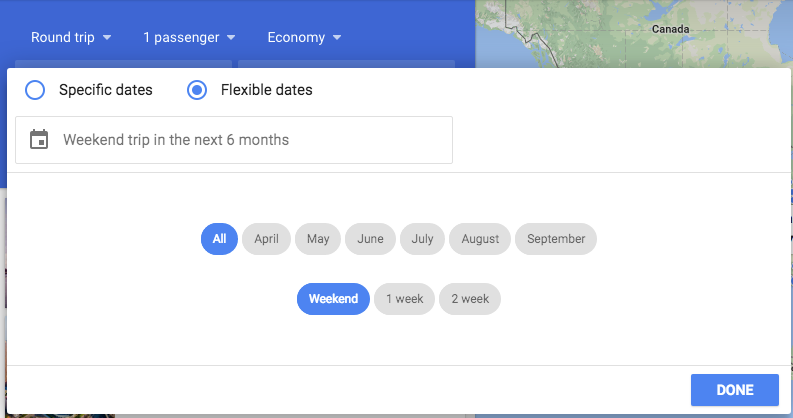 One of the greatest features about Google Flights is the ability to search multiple dates. You can either search for multiple dates using the Explore Page. Here you have the option to search for weekend trips or week long trips. If you have a destination in mind the calendar view is great to figure out the cheapest days to fly out. I have to admit. I am picky. And that is OK. Flexibility is great but if you have a job or just prefer to fly specific airlines that is OK. 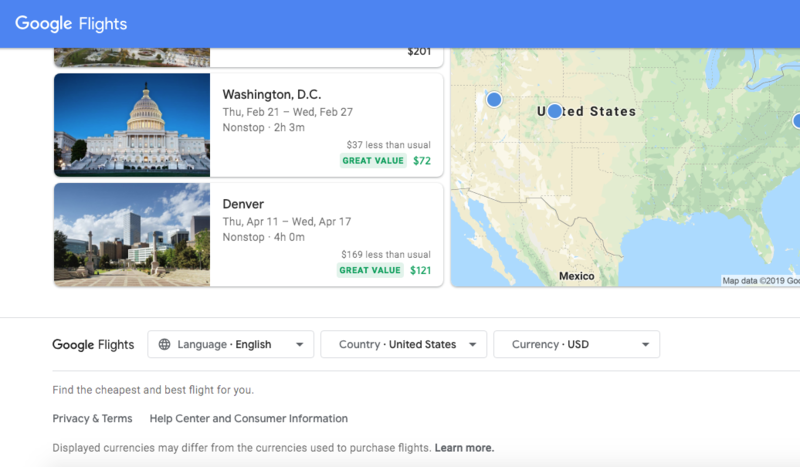 Here are some ways that you can be picky with Google Flights. 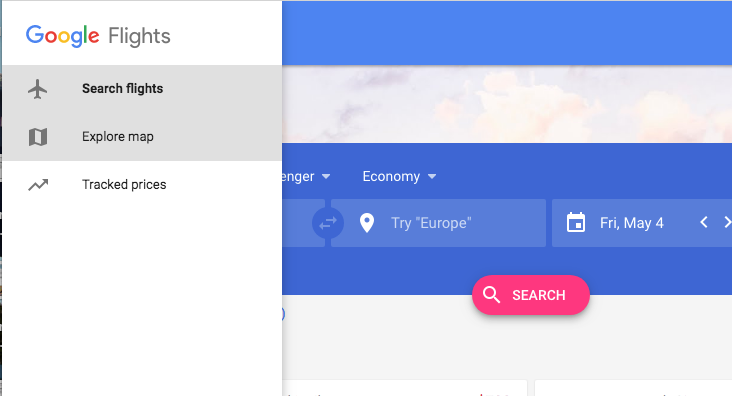 Google Flights allow you to filter by any of the below categories. So for example under Bags you can filter by flights that included a carry on bag. This will exclude flights that do not include a carry on bag like Spirit. 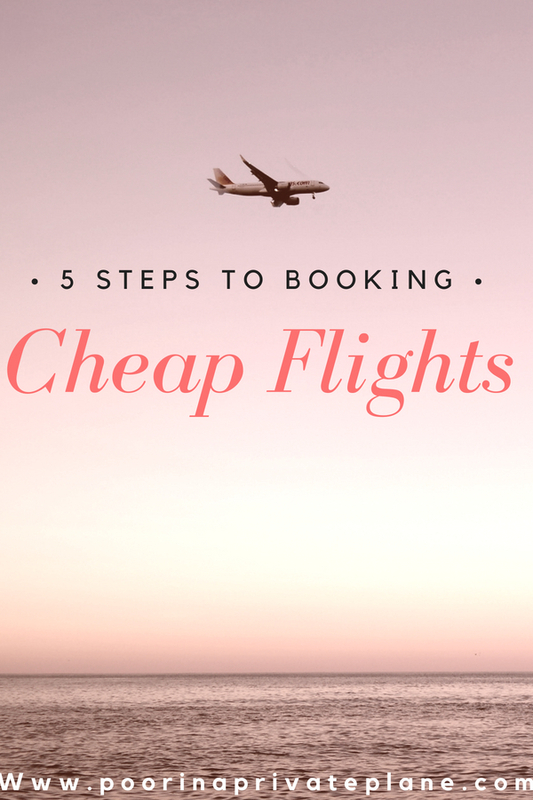 You can also limit your search to non stop flights, pick your preferred airlines, set a price limit and even filter by the time you want to depart or land. Finally under more you can filter by flight duration. This is helpful when trying to exclude flights with long layovers. 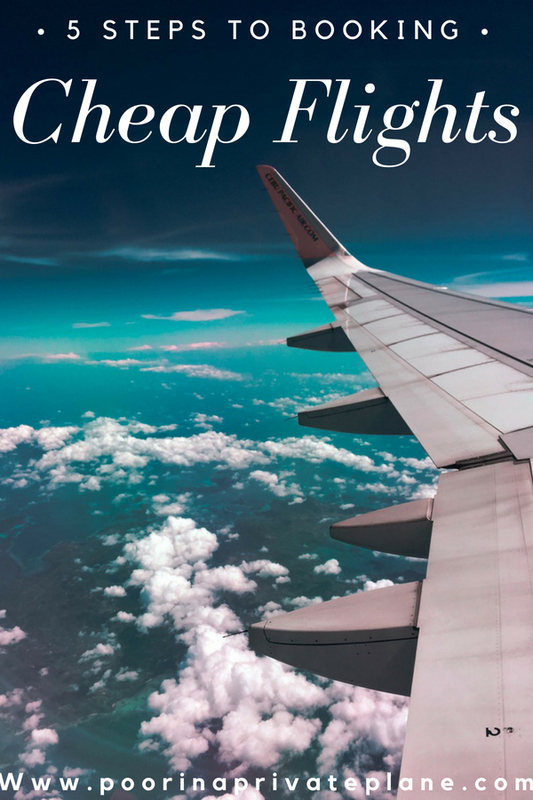 Basic Economy Fares can be great if you are looking for a deal. However they are not for everyone. If you travel light, don’t mind boarding last and could care less if you end up in a middle seat then these fares are great. However if any of these things pose a problem then make sure you are paying attention when booking your flight. Google Flights is great about giving you a heads up and clearly outlining what is and is not included in your price. Here is a great example for a United Flight. 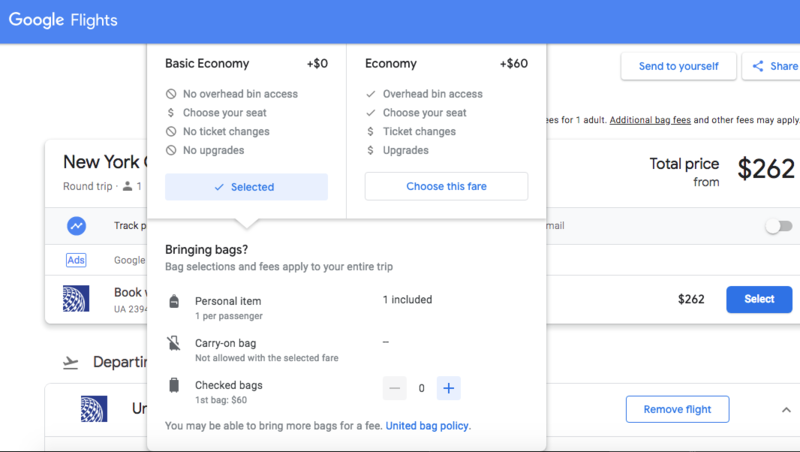 This is another great feature on Google Flights. When you search for a flight Google will give you recommendations for alternative airports and dates that are cheaper. I love this feature. In the example below if I switch up my dates I can get a flight from New York to Los Angeles for under $200. The majority of flights found and booked via Google Flights are actually booked on the carriers site. I tend to prefer this because it makes things a bit easier when it comes to having to make changes and or get a refund. If you find yourself needing a refund or needing to make a change go directly to the airlines site where you can find more information on how to do this. And remember you almost always have 24 hours to cancel a flight as long as it was booked 7 days prior to departure. Will I be seeing you in Miami? I hope so. If you follow me on Instagram you already know I love to brag about cheap deals so tell me what kind of great flight deals you have found. Are there other sites you use to find cheap deals? 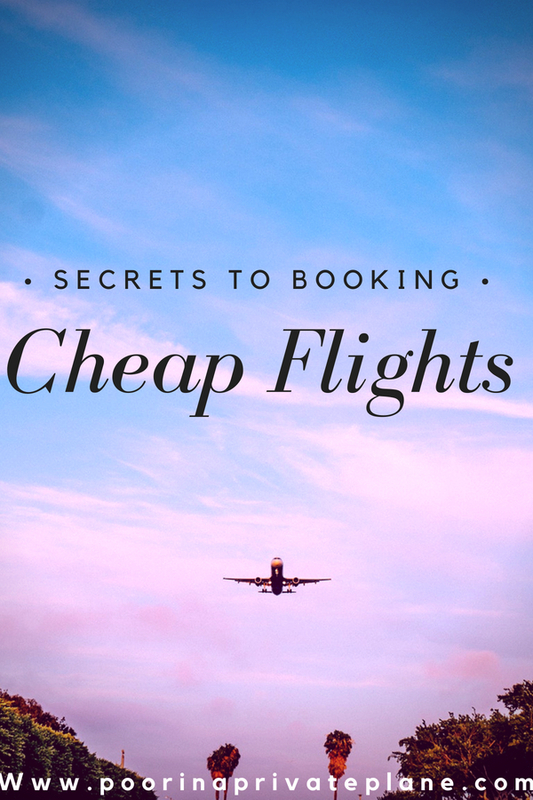 Want to learn more about how I find cheap flights. Check out my ultimate guide here. Thank you. I am happy you found it helpful. Please do share what you find. I always like to hear what kinds of deals people get. Yass!! I love this! Thanks so much! Thank you. I hope it was helpful. Thank you for sharing! I want to visit my friend who lives in New York this summer and then California because I’m manifesting a move there but I’ve never actually been. I’ve been too afraid to look at travel prices, until now. Thank you sooo much! Let me know if you find good deals. 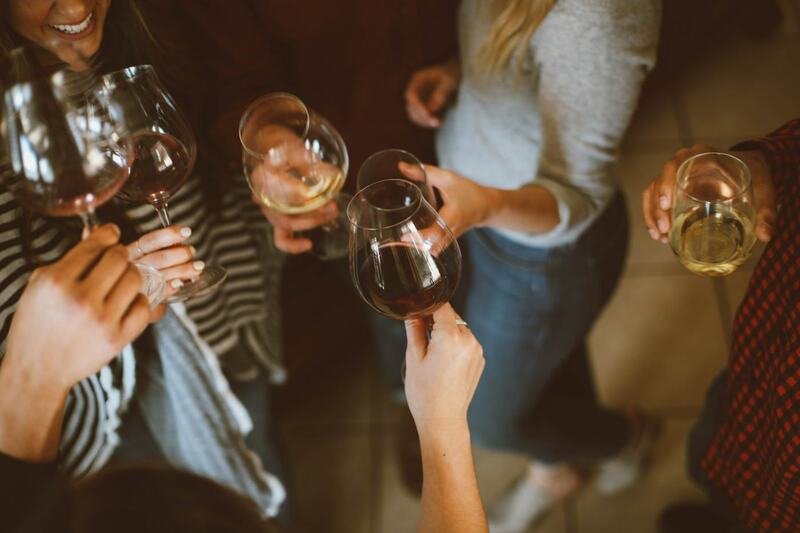 If you have a location in mind the key is to be flexible with your dates. You will be surprised how leaving a day earlier or later can save you hundreds of dollars. Wow! Nice, detailed breakdown and very great tip. So glad you got a chance to enjoy some fun in the sun. Thank you. 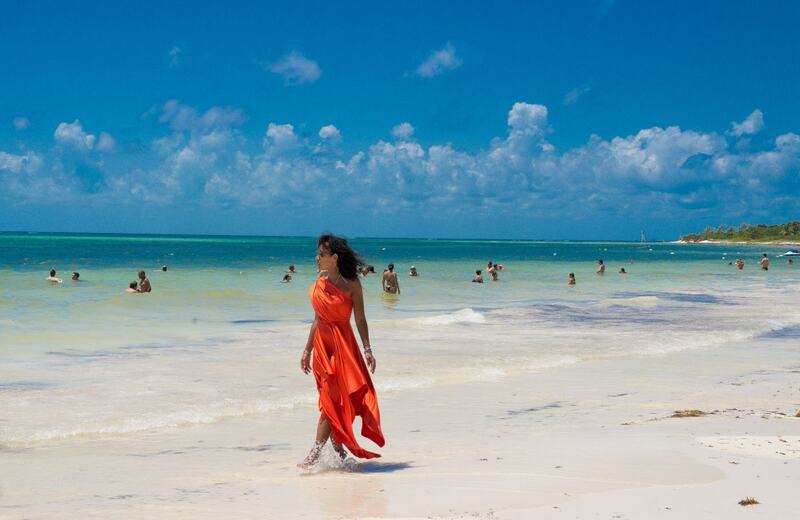 It is always nice to spend the weekend at the beach. Hope my tips were helpful. Yes Cate. I am glad I’m not alone. Haha. It’s so fun. Well I know what I will be doing this Friday evening instead of going out. Seriously though, thanks for the tip and detailed explanation, super useful! Haha. I spend way too much time on Google Flights to be honest. I much rather stay in and look for flights than go out any day. Is that bad?? Haha. Glad you find it useful. Let me know what you find. I love google flights!! I used to only use Sky Scanner but Google has so many useful tools! Isn’t google great. Between Skyscanner and google there is no reason why you couldn’t find a great deal. They are both really good tools. I’ve always used Skyscanner but gonna give Google Flights a try! Ooohh let me know what you find Susie. Skyscanner is also really good too. I use it sometimes myself. It is good to play around with a few different ones. Sometimes you get difference results. I LOVEEE google flights for this exact reason!! I especially love it for weekend trips! The explore feature is legendary!! The explore feature is life. I love playing travel roulette and letting Google tell me where I am going next. It is so fun. Welcome to Poor In A Private Plane, where we live luxuriously for less. We don't need a million dollars in the bank. We just want to live like we do. *Some of the links contained in this post are affiliate links, meaning at no cost to you, I will earn a small commission if you click through and make a purchase.